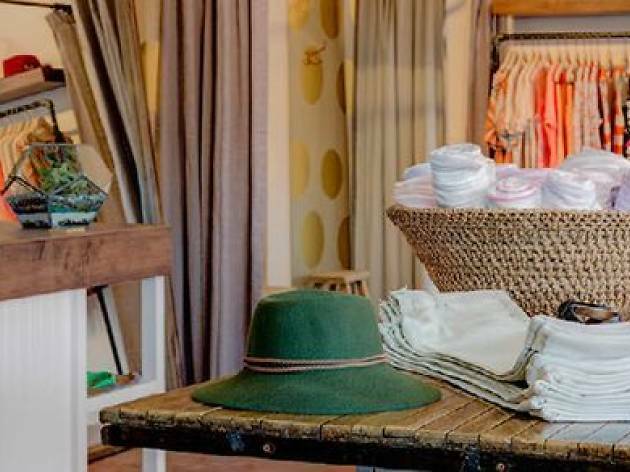 This blue-hued boutique in Sunset Junction offers clothing and accessories for both men and women. The goods are expensive, but the quality is high and local designers are well-represented. Ladies, there are swimwear options in spring and summer, and shades and hats for both men and women year-round. The staff is friendly and helpful, sometimes going as far as picking out options for reticent (read: usually male) shoppers.